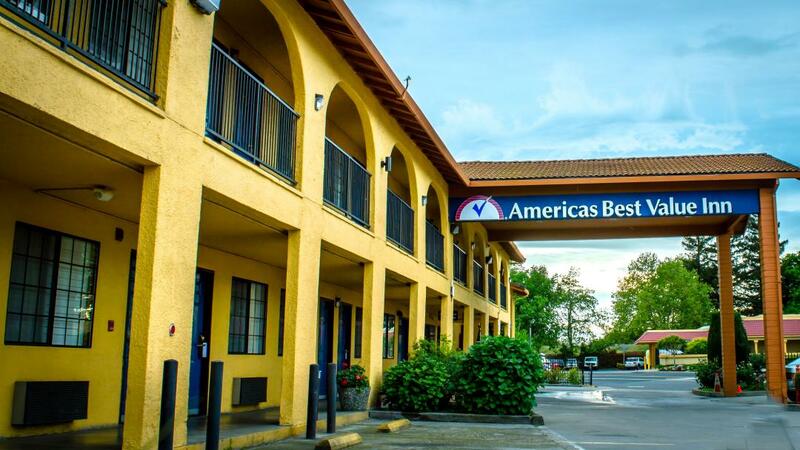 Welcome to Americas Best Value Inn Sacramento-Old Town, conveniently located off of I-5 exit 520. 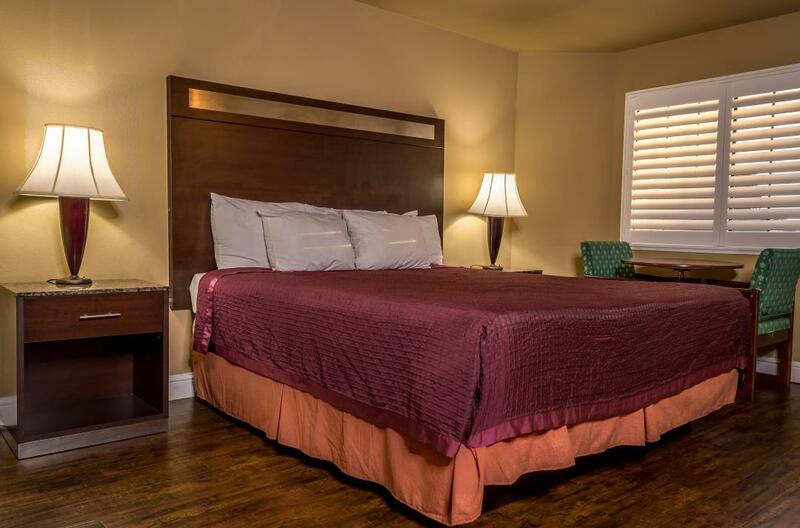 We are only ten miles from the Sacramento International Airport. Children age eleven and younger stay free in their parent's room with existing bedding. Our exterior corridor hotel is also near California State University, The Art Institute of California, and The Governor's Mansion. Visit one of Sacramento's historical museums or take a trip back to the gold rush days by exploring Old Sacramento. 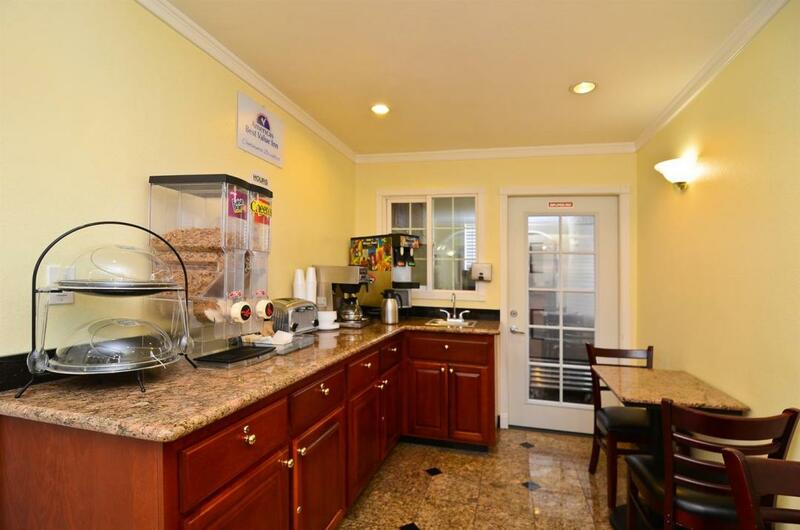 Business travelers will appreciate being close to both the Sacramento Convention Center and the State Capitol Complex. 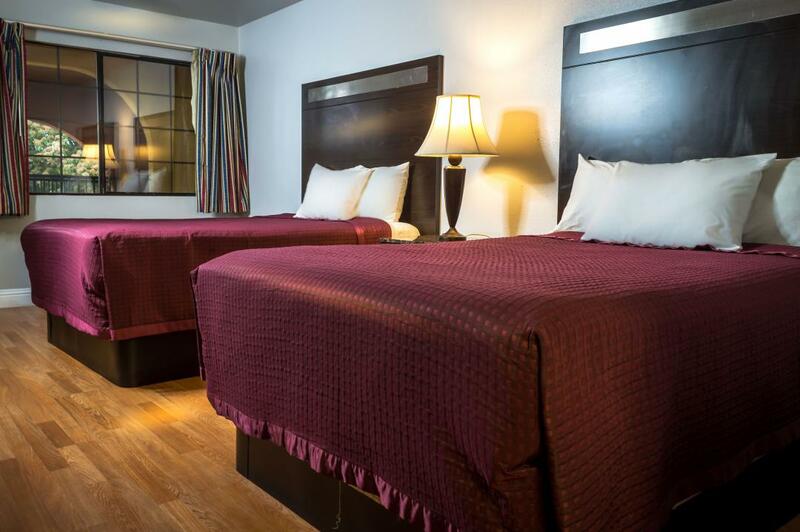 Enjoy a delicious meal at one of our local restaurants including El Coyote Junction Mexican Restaurant, Stonebrooks Restaurant, and Memphis Bar-B-Q Co.
At Americas Best Value Inn Sacramento-Old Town, We've Got You Covered from the time you hit the road until your head hits the pillow. El Coyote Junction Mexican Restaurant, 0.1 mi. Memphis Bar-B-Q Co, 0.3 mi. Monterey Bay Canners, 0.3 mi. Chevys Fresh Mex, 1.4 mi. Pearl On the River, 1.4 mi. The Firehouse Restaurant, 1.7 mi. Joe's Crab Shack, 1.8 mi. Century Theatres Downtown Plaza, 1.4 mi. West Field Downtown Plaza Mall, 1.4 mi. Downtown Ice Rink, 1.6 mi. Esquire IMAX Theatre, 1.9 mi. Natomas Golf Center, 3.2 mi. Country Club Lanes, 7.5 mi. California State Railroad Museum, 1.5 mi. California State Capitol, 1.8 mi. Crocker Art Museum, 1.8 mi. Sacramento Convention Center, 1.9 mi.